Download Last Day of June (2017) for Mac OS. 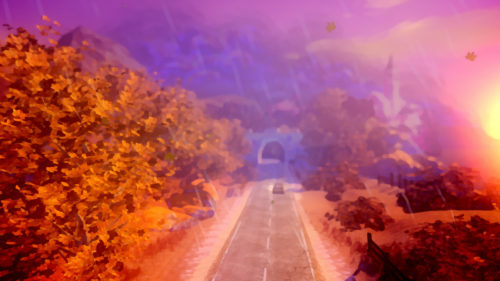 New single-player adventure game developed by Ovosonico and published by 505 Games. 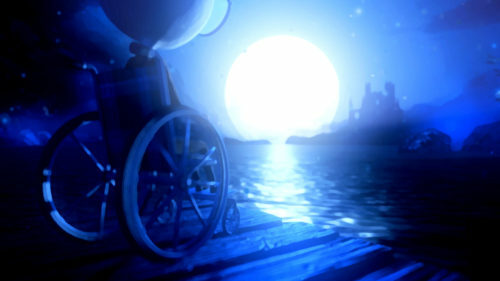 Last Day of June is a puzzle adventure game that follows a couple, Carl and June, through a story of immense loss. Though the trailer begins in light and beauty, it is quickly ended when June is in a car accident, and looses her life. Carl soon finds out that he can time travel using June’s paintings, all the way up until that fateful day. All in an attempt to heal or maybe even June’s life. The game is inspired by a song, “Drive Home” by Steven Wilson, who has actually been a part of the project since the beginning. Whether you can call it an extended music video, a beautifully tragic video game that conveys a story not unlike the film What Dreams May Come.